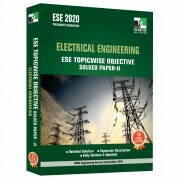 The book ‘Information and Communication Technology’ has been written for engineering students preparing for the Engineering Services Examination (ESE), conducted by Union Public Service Commission (UPSC), as well as for engineering students preparing for State Public Service Commission exams and other PSU exams. 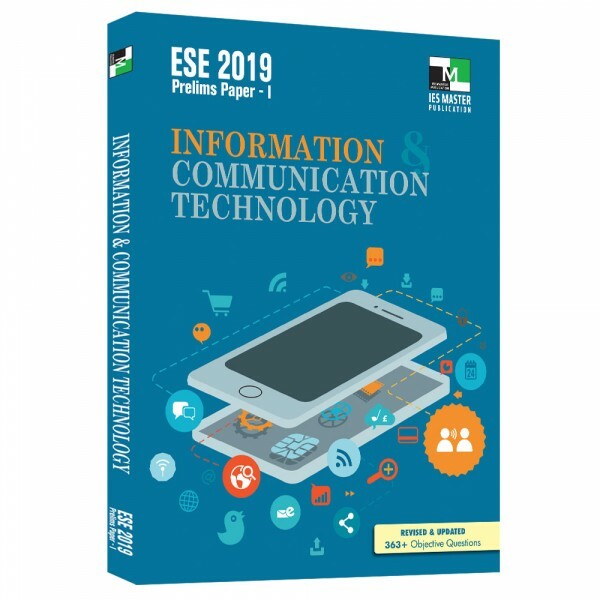 This revised and updated edition carries more than 363 objective questions covering all the important aspects of Information and Communication Technology. It makes sure that as a student finishes a chapter, she has hands-on practice with questions that are very close to the ones that are asked in the real exams. All important information, keywords, tables, pictures, etc. have been incorporated in chapters in a manner that it creates a complete wireframe of all the important concepts in a unified manner. 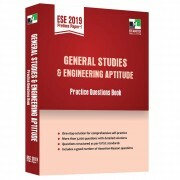 This makes it easier for students to read, digest, reproduce, and apply the knowledge in a pressure cooker situation of the exam hall.